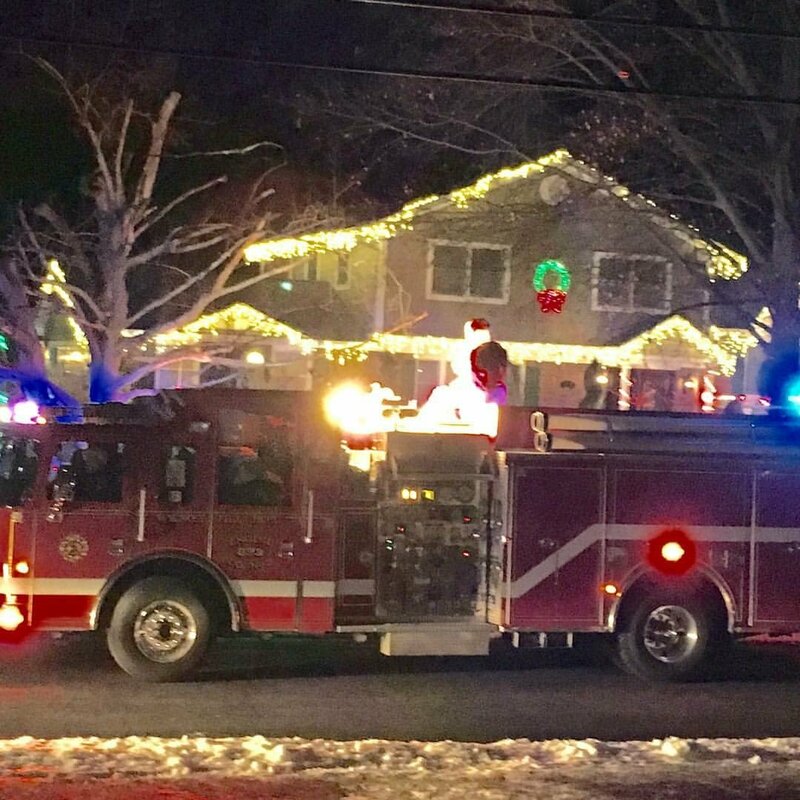 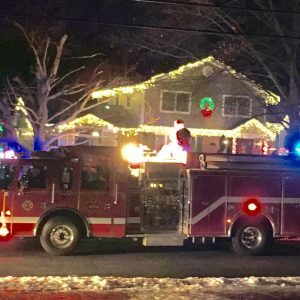 This past Sunday, Santa made his annual visit to Wyckoff to ride around on the fire trucks and say hello to residents. He and his elves posed for photos, distributed candy canes, and checked in on the boys and girls of Wyckoff to make sure no one needed to be switched over to the naughty or nice list. 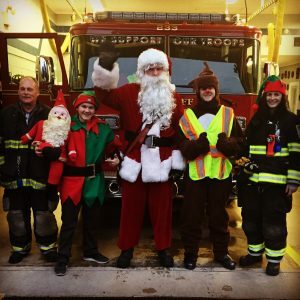 Great job by all who participated!